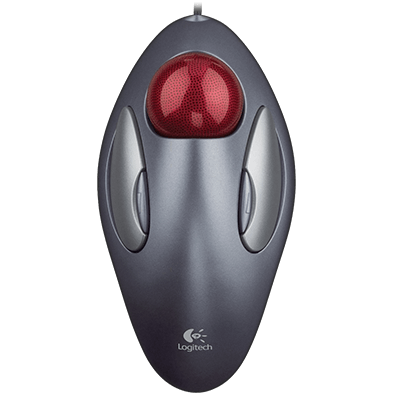 Thread: What mouse do you use? What mouse do you use? I'm using a Logitech right now. Last edited by RavenKitty; 12-31-2012 at 06:59 AM. I've got a Logitech mouse and I also have acme mouse , but I prefer Logitech .. I use a Targus wireless mouse works great for playing poker. I`ve got a Logitech mouse , but i will buy a steelseries for gaming.